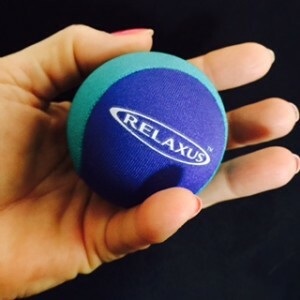 Aeromat® Massage Balls are perfect for massage and sensory therapy. 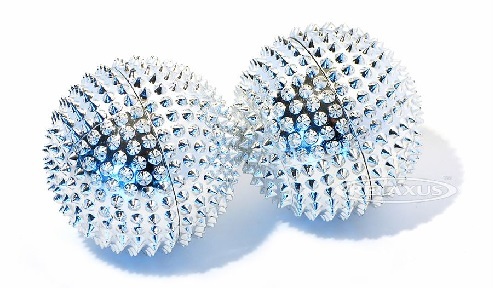 Ease away tension and release muscles throughout the body using AeroMat Massage Balls. 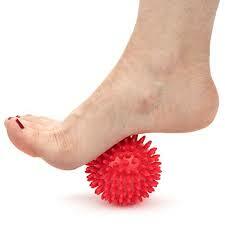 They offer stimulation feedback while relaxing fingers, legs, feet and back. Aeromat® Massage Balls are ideal for finger and grip exercisers. 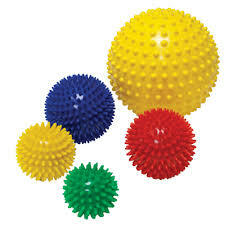 These moderately firm sensory balls come in a variety of sizes and are perfect for massage and sensory therapy. 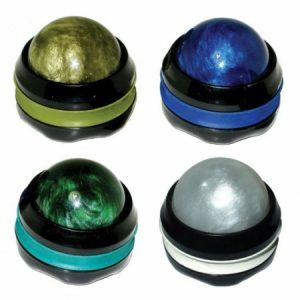 These massage balls are color coded by size.